Several shoe manufacturing companies, like Nike, Adidas, and Under Armour, already have their own 3D printed running shoes, but none of them were made available in the commercial market. The New Balance 3D Printed Zante Generate is the first to be made available commercially for runners, but only on a limited supply of forty-four pairs. The New Balance, being owned by Jim Davis, has released the forty-four limited edition of the Zante Generate as a tribute for his forty-fourth year in owning the company, and this shoe is made available only in the Boston’s New Balance Experience Store and at newbalance.com at a remarkable price of $400. Late 2015 was when New Balance first announced the manufacture of this shoe, and in early 2016, this shoe was shown at the Consumer Electronics Show held in Las Vegas. In the collaboration with the 3D printing industry 3D system, the Zante Generate having been utilizing the innovative shoe technology for the wearer’s unique foot shape and performance. The President and CEO of New Balance, Robert DeMartini, was excited of its release in the market that allows forty-four runners to own this shoe for the first time in history. The creation of the Zante Generate was engineered in a very special way. On the upper part of this shoe, New Balance utilized the traditional engineered mesh materials for breathability and comfort, while on the midsole part the 3D printing system is utilized on a selective laser process. The sole, on the other hand, is engineered using the 3D Systems DuraForm TPU Elastomer material. This is the type of material that is highly durable and flexible. The midsole is said to be engineered based on complicated geometry. It has an internal honeycomb structure made of hundreds of cells that provide excellent cushioning and support. Manufacturing this shoe is different from the traditional process because it takes long hours of laborious and intensive engineering to complete the midsole and the sole. The Zante Generate proves that the concept of the 3D Printing System can be used in creating durable and flexible running shoes, although it may not be affordable for everyone and that it may not be customized to fit every foot. It may be too slow for now, due to the complicated process, the advancement in technology will soon find a way to speed it up. Yet, with all the innovation of today’s shoe technology, things will soon become more favorable for the shoe manufacturing companies as well as for all the runners who are waiting for such a creation as this. 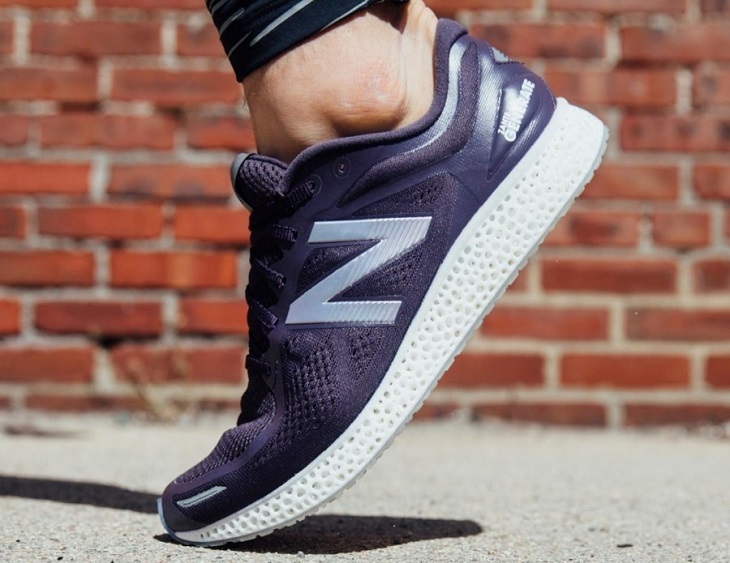 With the 3D Printing system, it will be easier for the New Balance to get a full-detailed 3D scans of the runner’s foot in customizing a shoe. Now that all the forty-four Zante Generate limited edition running shoes have been sold out, the next thing to expect in a few days are what the users have to say. 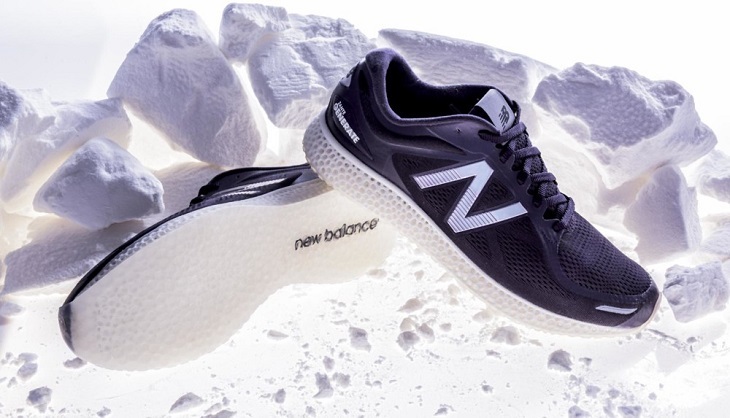 Whether it is negative or positive, New Balance will probably continue collaborating with the 3D Printing System in its future projects.